Second Day of Climate Change Novena | Paris 2015 and Beyond . . . .
Access a copy of the Blue Marble Photo. 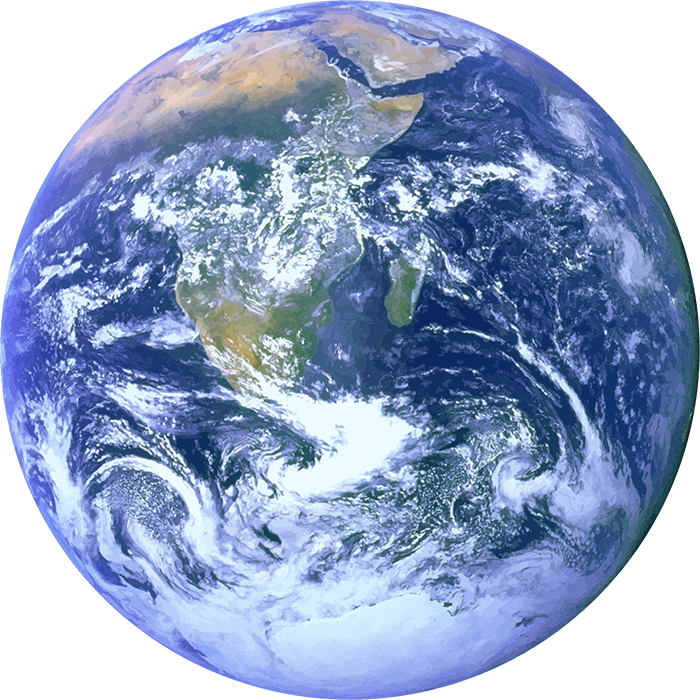 You may either use the link for the Blue Marble photo of Earth on the following page, or copy the image provided with it. Print a copy of the photo. Hold the photo lovingly and gently in your hands. Sit quiet for ten minutes and simply gaze upon the image. Allow whatever arises in you to come to the surface and then let it float away like a passing cloud. Into the back of the brain forever. Through the oak forest to the lawn. It has been bound tightly and tied in an eight-stringed knot. It has been laid down in white like a martyr. Never once been made light. Of how the Earth has saved the sun from oblivion. Pray in thanksgiving silently for a few minutes for the self-communication of God that is Earth. Study: Go to: http://www.earthday.org/take-action/ Carefully read through the material pertaining to the campaign “A Billion Acts of Green.” Click on one, some or all of the six action suggestions for a complete explanation of each. As you study the material, try to be in touch with where exactly you feel most drawn to act. Pause when you finish reading through the material. To what are you ready to commit? How can you integrate the surrounding rationale of this action into your life so that your lifestyle becomes more Earth-friendly? Act: Take a second look at the Blue Marble Photo; if you wish, re-read the poem; then take your action!